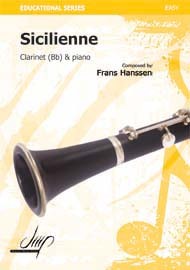 Music for clarinet is available in almost any musical genre, from classical to jazz, from popular ballads to avant-garde compositions. 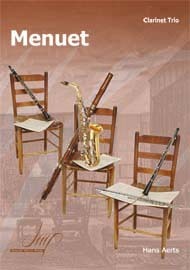 Many famous composers have written clarinet music, and there are a large number of arrangements of music for clarinet that has been published. When looking for music for the clarinet, the clarinet player first has to decide whether they want to learn a solo piece (often with piano accompaniment) or a piece with an ensemble, such as a clarinet choir or chamber ensemble. You may also decide to limit your search to a certain genre of music – art music (often referred to as ‘classical’ music), jazz or popular. You should also take into the account where you will be playing this piece of music – if you are just learning a new piece of music for your own enjoyment it doesn’t really matter what you choose to play; but if you are auditioning for a position at a music school, or playing in a competition, your choice of music could be very important. If you are not sure, talk to your teacher and fellow students to get an idea of what is appropriate. Much music written or arranged for the clarinet comes in books that contain many pieces, often grouped by level of difficulty. Other publications may be more specialized, containing only jazz ‘standards’ or orchestral excerpts. 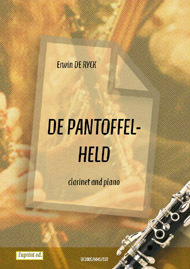 Many clarinet ‘standards’ – concertos and sonatas for instance – are published as stand alone sheet music, usually along with a piano accompaniment.